This item is currently not stocked for immediate dispatch and may take an extra 48 hours (Mon-Fri). When this item is ordered with other items we may wait for all items before dispatching. 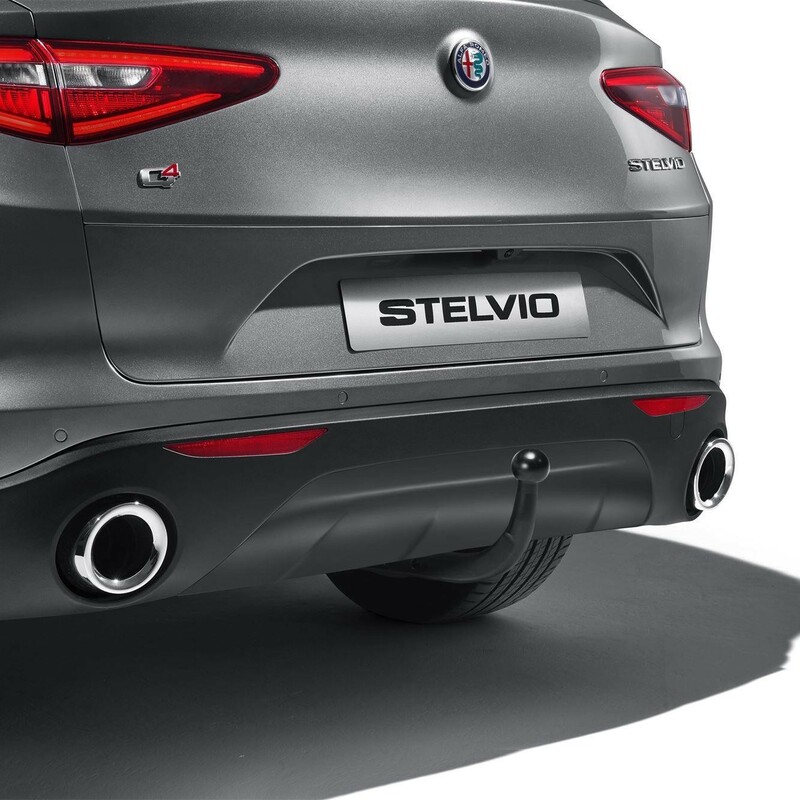 Genuine Alfa Romeo Stelvio Skid Plate on Rear Bumper in Matt Maroon - With Tow bar. Skid plate prevent damage to the underbody and a bumper. Very useful when driving on a rocky terrain. This is to substitute the original skid plate. For Stelvio and Super versions. Will This Alfa Romeo product Fit My Car? 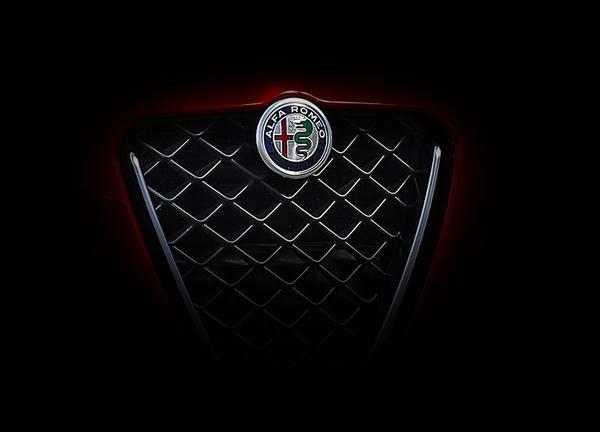 If you are unsure whether this will fit your Alfa Romeo then please click here to email us with your chassis number. Free UK delivery is offered on all orders placed online and over the phone as standard. Our aim is to dispatch orders within 1-2 working days from confirmation. All shipments are sent via TNT express, which is a next working day service to most UK destinations. Should there be a delay on your order due to stock we shall notify you accordingly. Once your order has been dispatched you will receive a confirmation email which will include a tracking number, this will provide you with further delivery information for your parcel. We want you to be happy with your purchase, if you're not you can simply return your order to us within 14 days from receipt. Should you wish to return your order, please contact our support team by using the methods provided on the contact page. Our returns policy complies to the Consumer Contracts (Information, Cancellation and Additional Charges) Regulations. For full terms & conditions please visit our returns page.